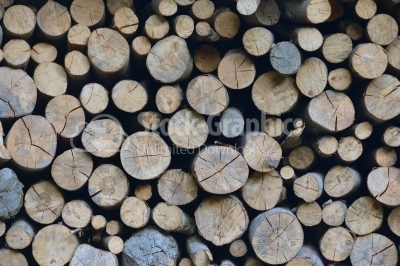 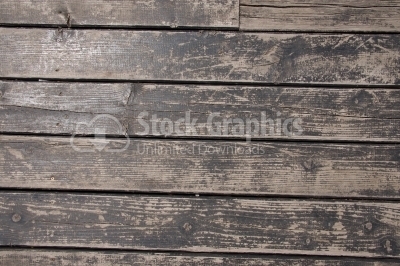 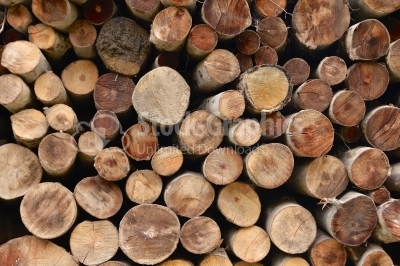 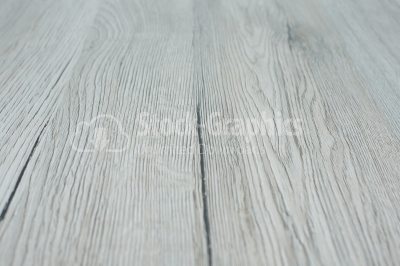 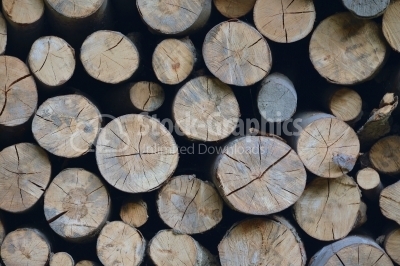 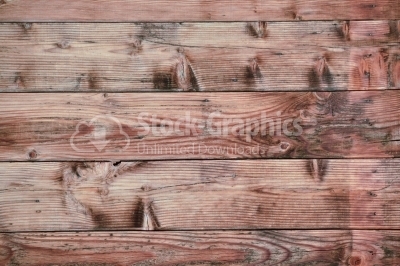 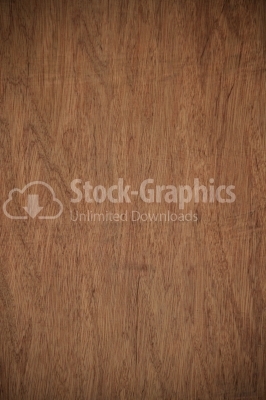 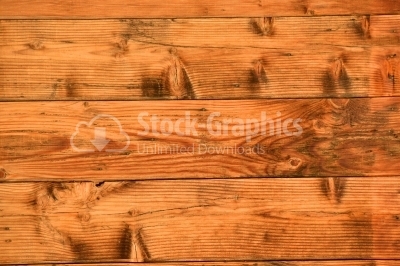 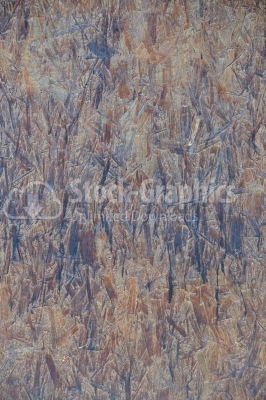 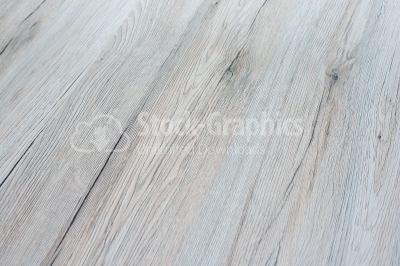 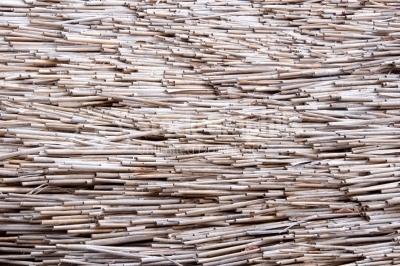 Wood texture background. 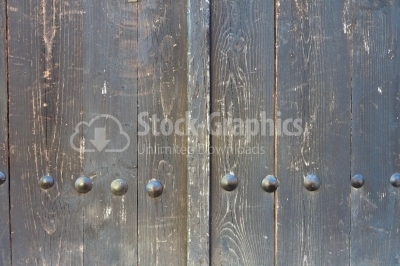 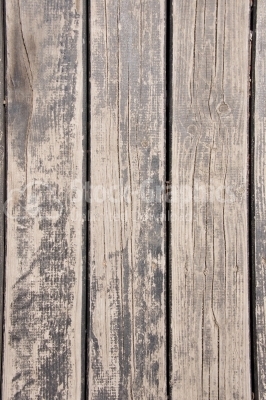 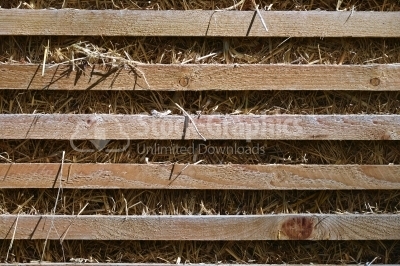 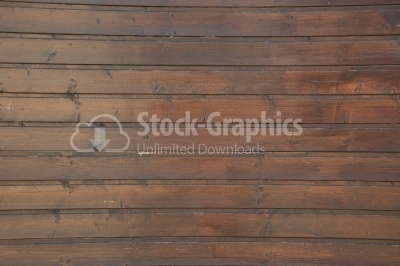 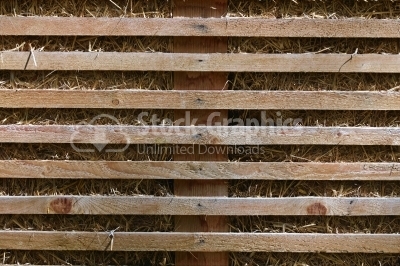 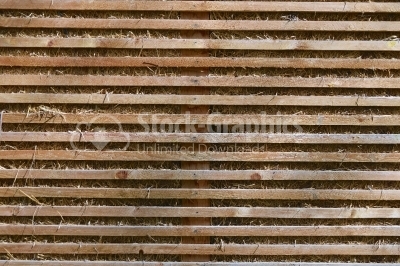 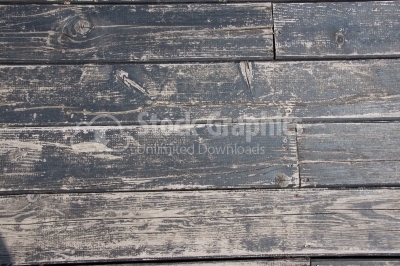 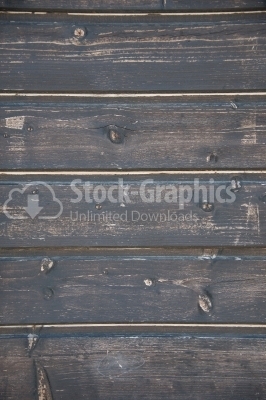 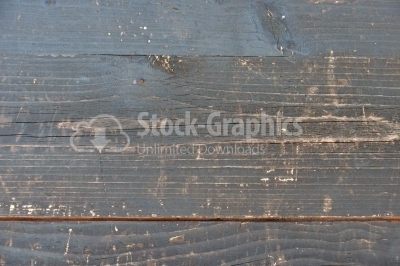 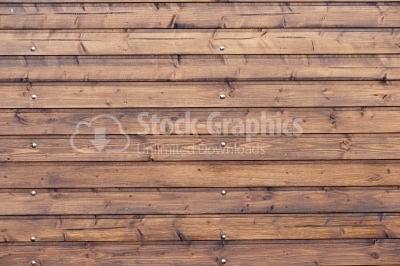 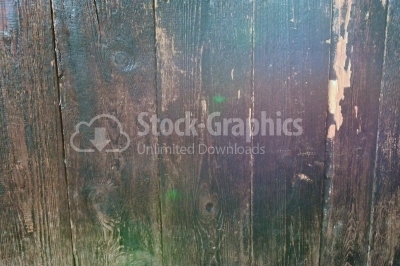 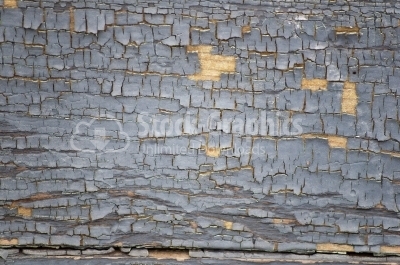 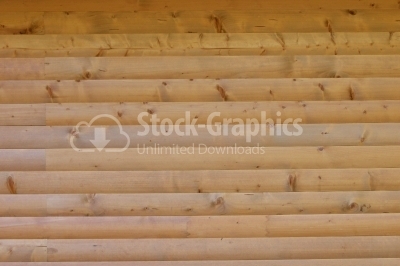 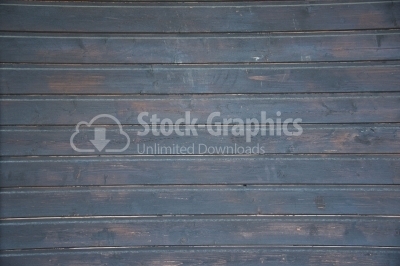 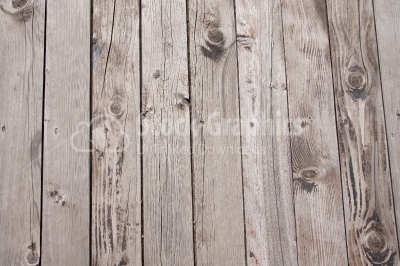 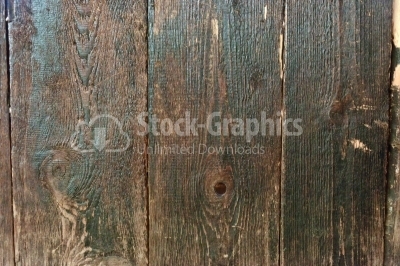 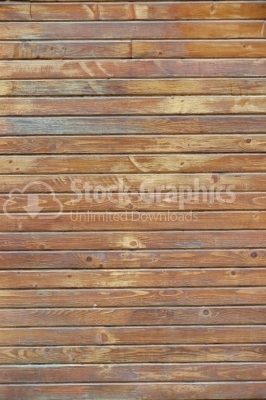 Wooden fence treated with engine oil bu Wood texture background. 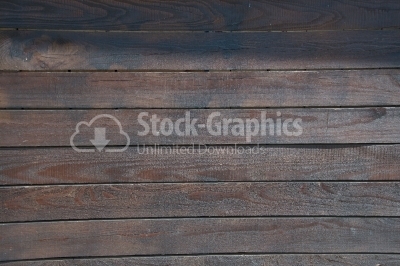 Wooden fence treated with engine oil burned.